The FCC (Federal Communications Commission ) and the major wireless carriers have set up a central database of stolen cell phones, helping to prevent reduce their value to criminals. 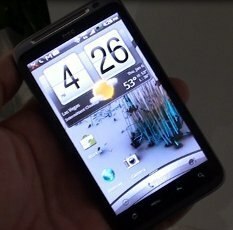 As smartphones have gotten more expensive, the devices themselves can bring money on the black market. In many ways, losing your cell phone is like losing your wallet. Not only can the finder make unlimited calls, they can download all sorts of expensive games and other software, charging it, of course, to you.